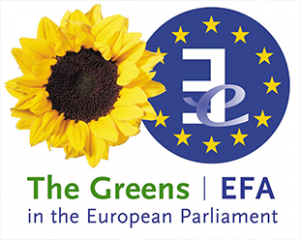 Dear Commissioner Moscovici, On behalf of the Greens / EFA group, we would like to draw your attention on patent..
EU energy rules Parliament calls for greater ambition ahead of upcoming review PRESS RELEASE – Brussels, 23 June 2016 The European.. 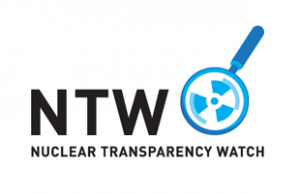 Allow me to start my speech with recalling the words of the German Pastor Martin Niemöller who was opposing the..
Dowload Risk and respons in EU nuclear projects_flyer Watch the video of the event 8:15- Welcome coffee served inside..
You can dowload my presentation from here. And my speech can also be dowloaded.